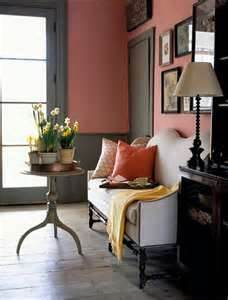 Beautiful apartment interior design…with shades of grey and pink…Love it! Love the comfy feel to this bed. 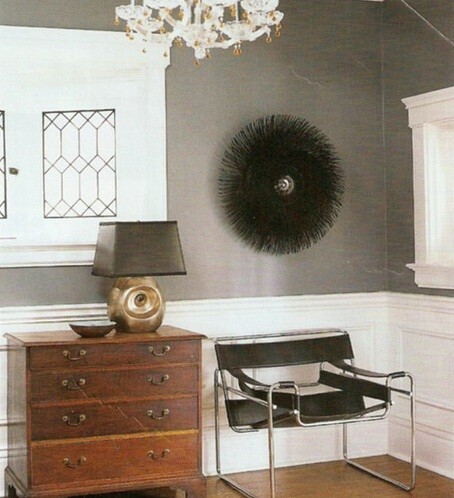 The shade of grey on the wall is perfect with white. Chandelier a nice touch as well. This entry was posted in Colorful Living and tagged apartments, bedrooms, decor, decorating, grey, grey and pink, grey walls, home, interior design, interiors, shades of grey. Bookmark the permalink.